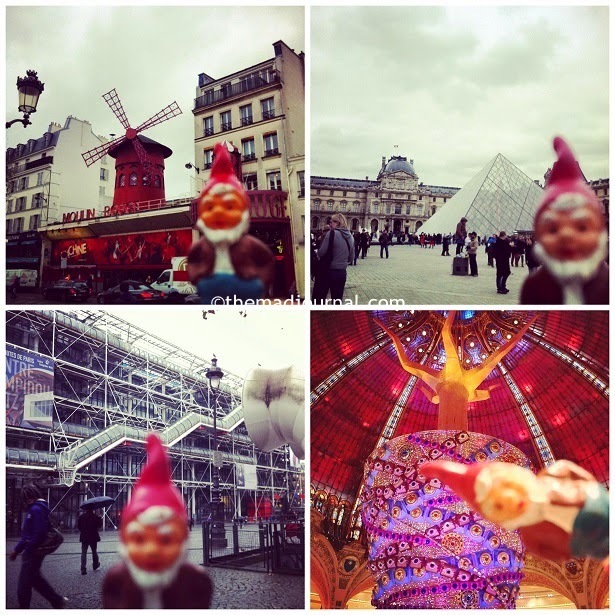 So, I went to Paris! Just for a weekend. I didn't plan this trip at all. My friend had an extra ticket for a musical in Paris. It was "An American in Paris", choreographed by Christpher Wheeldon who choreographed Alice in Wonderland for Royal Ballet. She told me that the production will go to Broadway after Paris, no plan of performance in London. I HAD TO SEE IT!! I hadn't been in Paris for 5 years. Since I decided to go to Paris, I was sooooo excited! Even though the city stinks and is dirty (lol), I think that Paris has magic to captivate everyone and make them fall in love with Paris. I had a lot of infomation about Paris and had checked where I wanted to go, but those information were a bit old. Half of the shops I wanted to go were closed down. I had a very good ticket for the musical, so I was not going to see ballet this time. But luckily, I could get a cheap ticket for ballet "La Source". 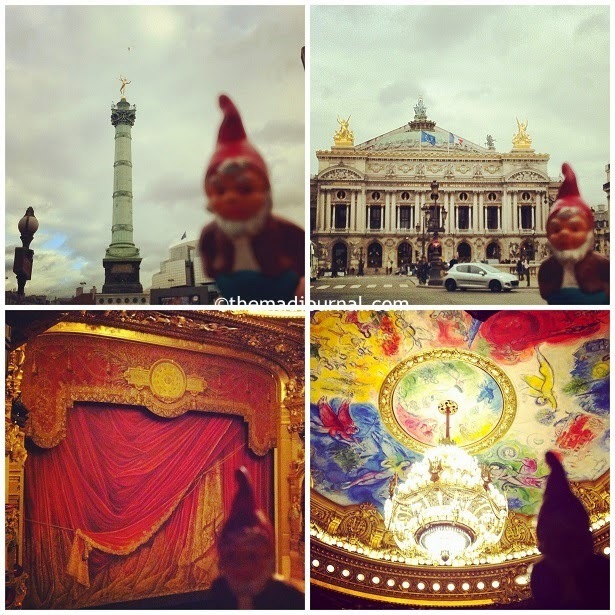 as I believed that I was going to watch ballet at Palais Garnier. It was a short trip, but I really enjoyed it. I was so happy to see both stages. I will write about the musical next time.